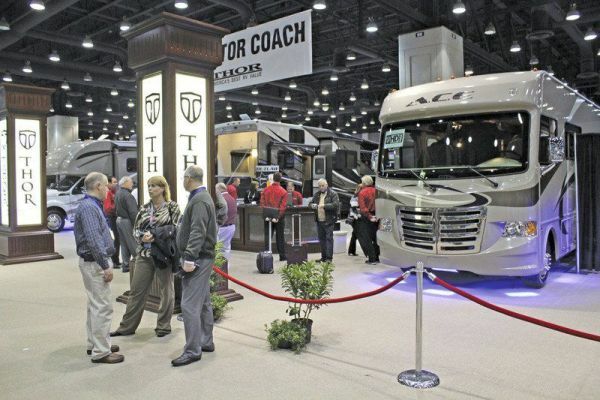 Tourism Holdings, the world's largest recreational vehicle rental business, has formed a joint venture with Thor Industries, the world's largest manufacturer of the vehicles, to develop a single platform to connect a wide range of services in the growing market for RVs. An Air BnB-style rental scheme for motor homes has grown by more than 120 per cent in the last year. 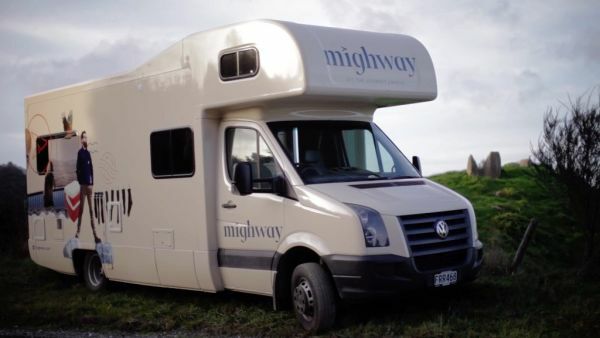 Mighway, a sharing scheme enabling owners to generate income when not using their vehicles, now has 600 listings in New Zealand. Owned by Tourism Holdings (thl), it has also launched in California. thl chief executive Grant Webster said he was very happy with progress and he expected it to continue to grow. Many owners are retirees, who have been paid more than $1million between them to date. "thl today announces the acquisition of the El Monte RV Rental and Sales business, based in North America, for an enterprise value of US$65.3M. The purchase price represents an EBIT multiple of 10.8x before fleet and operating synergies, compared to thl’s trading multiple of 11.9x. thl will implement a fleet rationalisation programme, property and operational synergies." 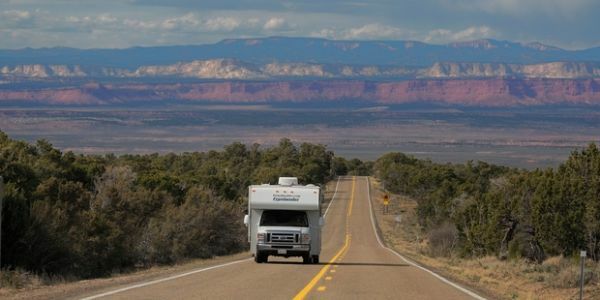 "For Tourism Holdings, the acquisition of El Monte will elevate it to the second-largest RV rental operator in North America behind rival Cruise America without increasing overall fleet numbers which could dent prices. El Monte allows Tourism Holdings to develop a broad-based RV rental and sales business in the US, similar to its New Zealand business, and its mix of international and domestic customers and older fleet is complementary to Tourism Holdings' smaller and more premium Road Bear operation in the US." 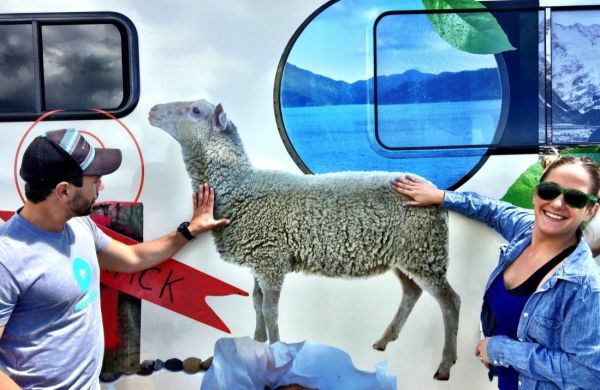 Tristram Clayton checks into the Splore music festival near Auckland in a six-berth RV he found using Mighway - a peer-to-peer motorhome-sharing company. "Possibly the best thing about arriving at a festival in a motorhome is that there's simply nothing to do. You arrive. You park. You get into the festival. No need for hours of setting up tents and beds. Of course leaving is just as easy. Sleeping in a proper bed and having your own toilet and shower also transformed the festival experience." Read more about Tristram's experience at the link below. 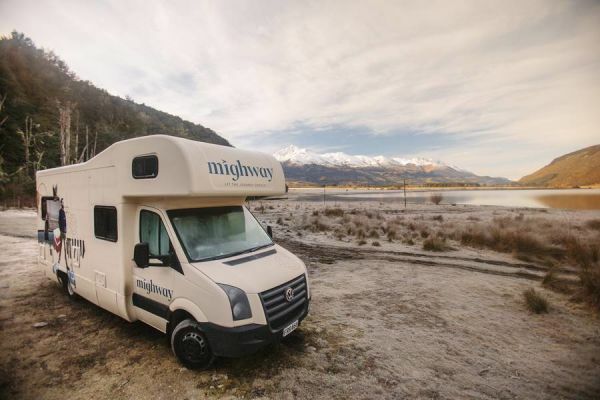 "Tourism Holdings is scouting for new investment opportunities in campervans overseas and is starting a shared economy service matching any RV owner with renters. The company said New Zealand makes up about 50 per cent of its business now but that was likely going to decline as a percentage." Click on the button below to Download the Logo pack. Click on the button below to Download the Image pack.